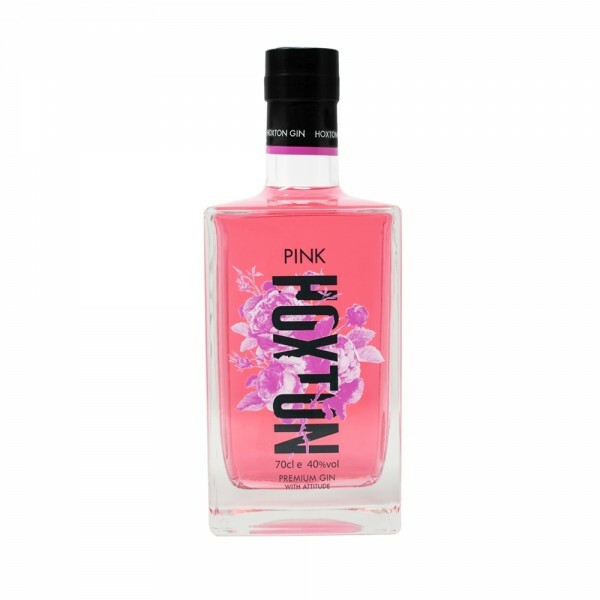 Hoxton Pink Gin continues the innovative and playful nature that's become synonymous with both the brand and East London. Gerry Calabrese, son of world famous bartender Salvatore Calabrese, continues to make a name for himself as a nightlife entrepreneur and mixologist. Hoxton Pink is a testament to this. This unique and delicious gin came about as a result of Gerry experimenting with several recipes to further the exotic nature of the traditional juniper character. 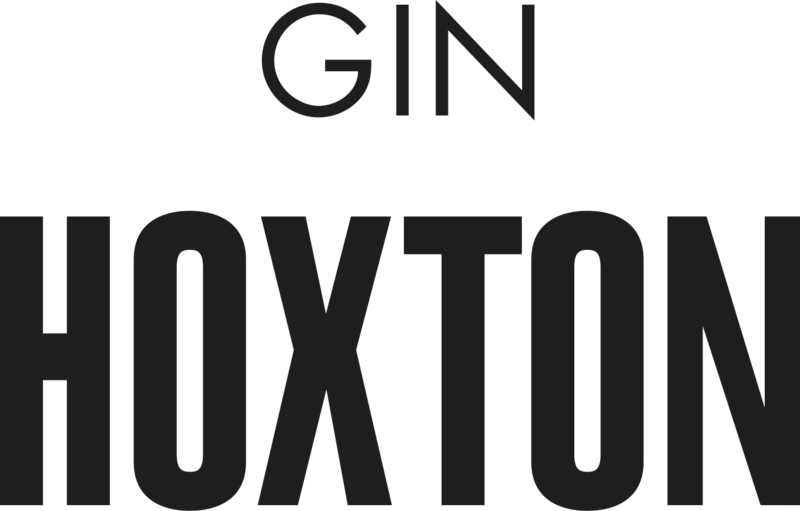 It is a premium gin, with naturally and ethically sourced ingredients, including Juniper, Gunpowder Tea, Rosehip, Rose, Bergamot, Grapefruit, Orris, Liquorice, Camomile, Elderflower and Hibiscus Sugar. Definitely not flavours anyone would expect to find in a gin, this creative concoction opens up new drinks possibilities, reinvigorating a whole host of classic gin cocktails.